In the Recruitment business, you have to be ready for anything. 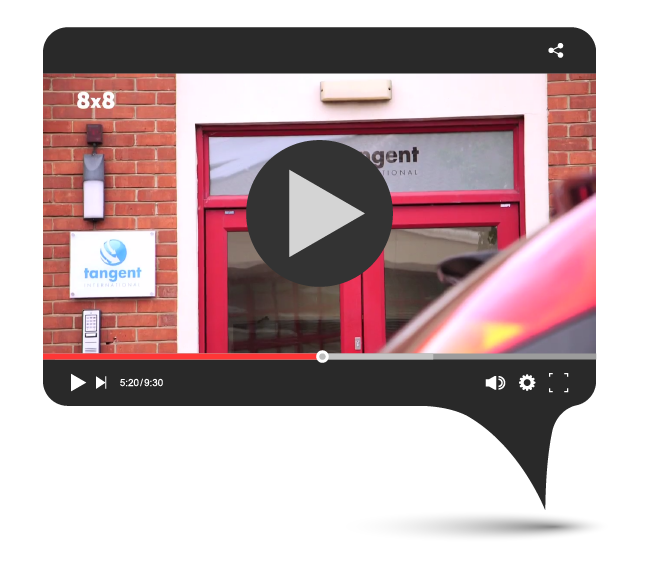 8x8’s industry-leading service gives you what you need to stay in constant contact. Sourcing the right talent means you need to remain engaged, flexible and agile. Speed up candidate screening using video conferencing and collaborate over multiple locations. 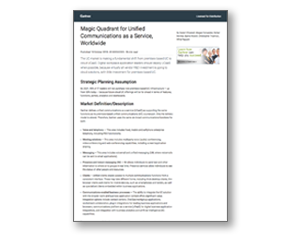 8x8 will work with you on a future-ready communications solution. At 8x8 we appreciate the value of face-to-face meetings, and we have helped many of our recruitment customers screen candidates faster with video interviews, saving time and cost per hire while significantly reducing their travel expenses. The recruitment industry wastes more than a quarter of the working week on inefficient practices. A nationwide study in the UK of recruitment consultants finds that despite a substantial desire to integrate new technology into established processes, the average consultant still wastes more than 10 hours every week. 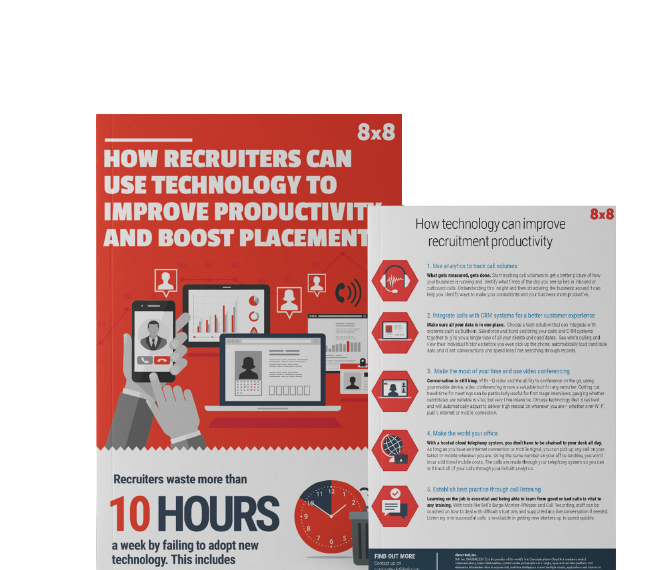 To find out more and see how technology can help your recruitment business, read our infographic and top tips research. 8x8 works with the tools you already use—like Bullhorn, Salesforce and Outlook—to help you impress and connect with your clients. 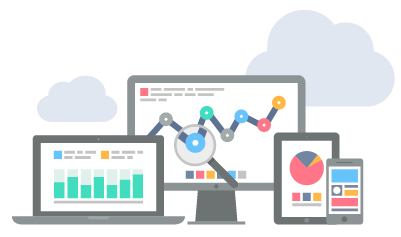 See who’s calling and view their individual histories before you even pick up the phone, with ready made integration with popular customer relationship management software. Your clients will appreciate having a consultant who calls them by name and can help them when they need it. 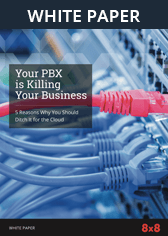 Contact us today to learn how 8x8 communications can keep your teams connected, collaborating and communicating.